One of the most prominent problems relating to large diameter pipes? Corrosion! Not only does corrosion limit the functionality of these types of pipes, but it can also result in safety concerns, especially if left unchecked for long periods of time. 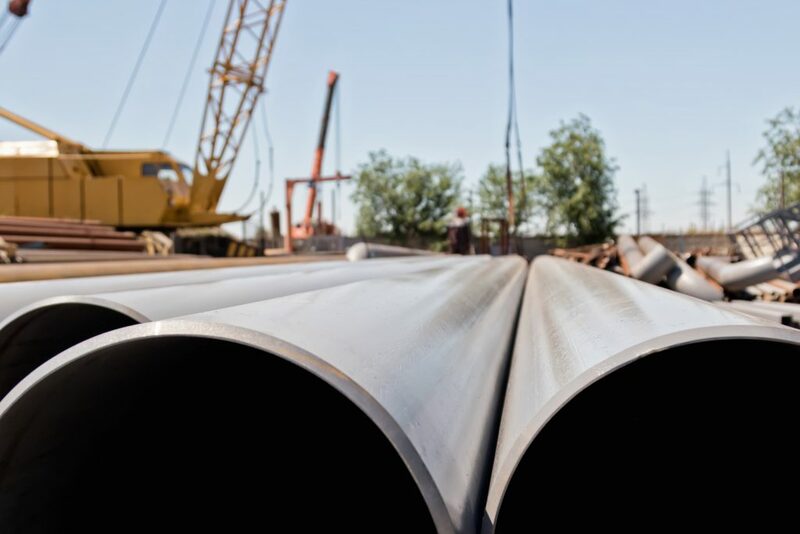 Here is everything that you need to know about metal fabrication, large diameter pipes and corrosion, as well as how to prevent it and ensure improved longevity going forward. What Are Large Diameter Pipes Used For? 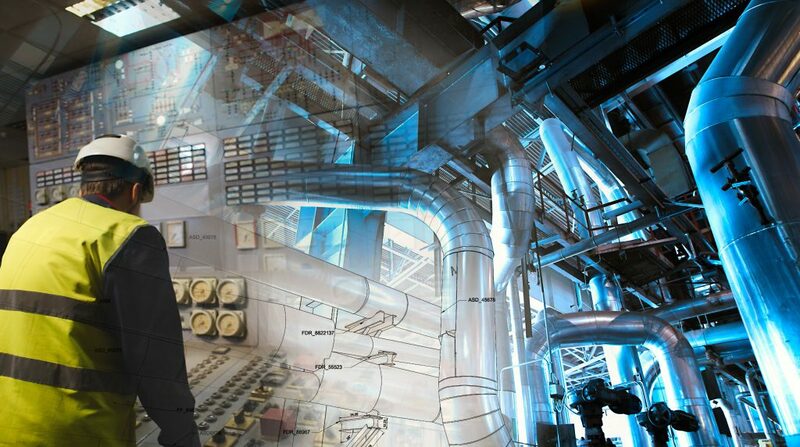 Large diameter pipes have many different uses and can be found in a variety of different industries. Water treatment plants are the most common places in which you’ll find large diameter pipes, although they are also regularly seen in the energy industry and other utilities. Generally, this type of piping is expensive to purchase and install, so any problems that present themselves can lead to massive financial hardship. This is particularly true when it comes to corrosion as it is usually impossible to repair, leaving experts with only the option of replacing the piping in its entirety. While corrosion is a big concern when it comes to metal fabrication and large diameter pipes, it can be effectively prevented with the help of experienced mechanical engineering teams. Metal fabrication specialists and contract manufacturing companies know all too well that the secret to protecting large diameter pipes from corrosion and rust lies in using the right treatments, coatings and alloys to prevent any reaction between water, oxygen and the pipe’s metal components. Luckily, the Rider Tool & Manufacturing Co. can assist with this. For more information about custom metal fabrication and large diameter pipes, please do not hesitate to get in touch with our team. Here at Rider Tool & Manufacturing Co, we specialize in mechanical engineering, custom metal fabrication and non-destructive testing, also commonly referred to as NDT. This type of testing is essentially responsible for maintaining a uniform level of quality, as well as product reliability when it comes to specific metals. There are many different types of non-destructive testing and all of these tests can be conducted on various materials without damaging them or rendering them unserviceable. This test determines the hardness of aluminum, iron and steel forgings and castings. This test can determine how much energy is absorbed by a material during fracture. This test is conducted only on non-porous materials and can detect surface faults and defects. Once coating layers have been applied to materials and have subsequently dried, the dry-film thickness test can measure the exact level of thickness and, therefore, the potential longevity, of these coatings. In these tests, water is used to determine whether a pipe or vessel is leaking or damaged. This mode of testing can aid in flagging hidden flaws in an array of different types of materials with the help of penetrating short wavelength electromagnetic radiation. Vacuum testing, to name a few. For more information about mechanical engineering and steel fabrication in Ontario, don’t hesitate to get in touch with our team. Intumescent coatings (also known as intumescent paint, fireproofing and fire stopping) is the next big fire safety technology in the world of custom metal fabrication. This coating gets applied directly to the metal in the steel fabrication process, and acts as an extremely effective insulator in the event of a fire. While it is definitely a feat of mechanical engineering, what exactly is an intumescent coating, how does it work and why should it be used by contract manufacturing companies? The intumescent coating is essentially a slew of chemicals held together in a binder. This slew gets applied to the outside of the workspace in the final stages of the custom metal fabrication process. These chemicals do not affect the strength of the workpiece in any way and lie dormant until a fire breaks out. In the event of a fire, the heat will melt away the binder and expose the chemicals. These chemicals will react with the heat of the fire and expand to form thick, fireproof foam to protect the metal piece. Some intumescent products can expand to more than 100 times the original thickness. As the product expands it becomes much less dense, which makes it act as in insulator that keeps the high temperatures away from structural members or protected openings. Rider Tool And Manufacturing Co.
With over 45 years of experience in custom metal fabrication, the Szakasci family is passionate about delivering the best quality products to Oshawa. Whether it is mechanical engineering, steel fabrication or the application of new technologies like intumescent coatings, the Szakasci Family is determined to be the industry leaders. For more information, contact us today. 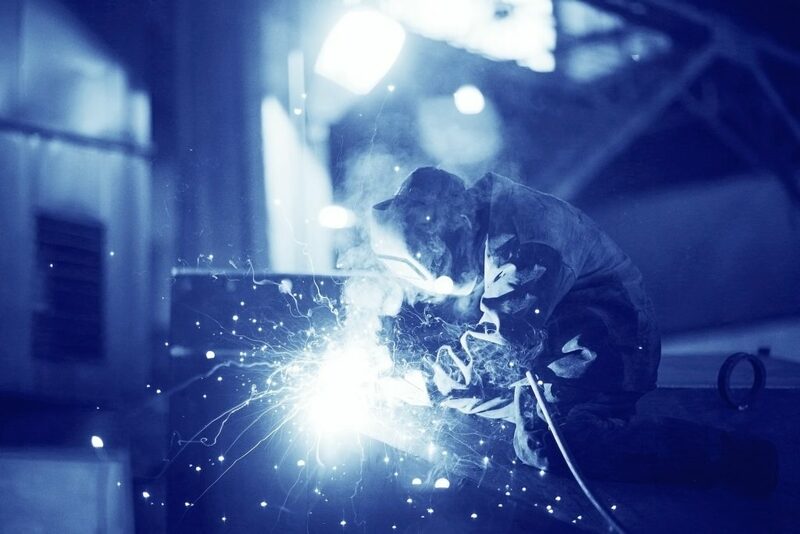 What’s Trending In The World Of Metal Fabrication? What are tube lasers? And why are they important? Tube laser technology is the next step in CNC machining, allowing you to cut any kind of hole on a tube section. This new process eliminated all traditional sawing, deburring, drilling, lining-up and removal operations carried out on conventional machines, meaning that you can process a lot more metal – faster and more accurately. 3D printing is no longer a new “flash in the pan” technology. It has proved its value to the metal fabrication and is here to stay. With a strong balance of customization, waste efficiency and speed, 3D printing is tech that you would be wise to incorporate into your business. The trade wars continue to be waged, meaning that more and more steel fabrication is taking place in North America. This reshoring of metal fabrication is driving growth in the industry, so a good year can be expected. With over 45 years’ experience in the custom metal fabrication industry, Rider Tool and Manufacturing Co. is the industry leaders when it comes to being at the cutting edge of mechanical engineering, custom metal machining and steel fabrication technology. For more information, contact us today. When it comes to custom metal fabrication, most contract manufacturing companies are eager to tout their new and latest technology, which will give you a better, cheaper product. The advancement of technology has undoubtedly made custom metal fabrication a lot faster and more accurate, but this is only when the technology is properly applied and checked by the trained eye of a professional craftsman. Companies that hope to cut costs in their steel fabrication process by replacing experienced craftsmen with technology will find that their final produced work is sub-par. Mechanical engineering and metal fabrication go hand in hand. Mechanical engineering supplies the theory, simulation and mathematics to ensure that the final product fabricated by the custom metal fabrication process will be able to support the load intended for it. While the physical fabrication process can be largely automated, it is up to the experience of the mechanical engineers and craftsman to ensure that the final product is of acceptable quality. The engineers will design the process and do the math to make sure the fabricated steel will be to spec, and the craftsman will check every produced item, streamline the system and ensure that the quality of the final product is up to standard. Without experienced craftsmen overseeing the process, there is a possibility for defects and errors to go unnoticed. Having a trained eye on a lot ensures that catastrophic failures do not happen later on. 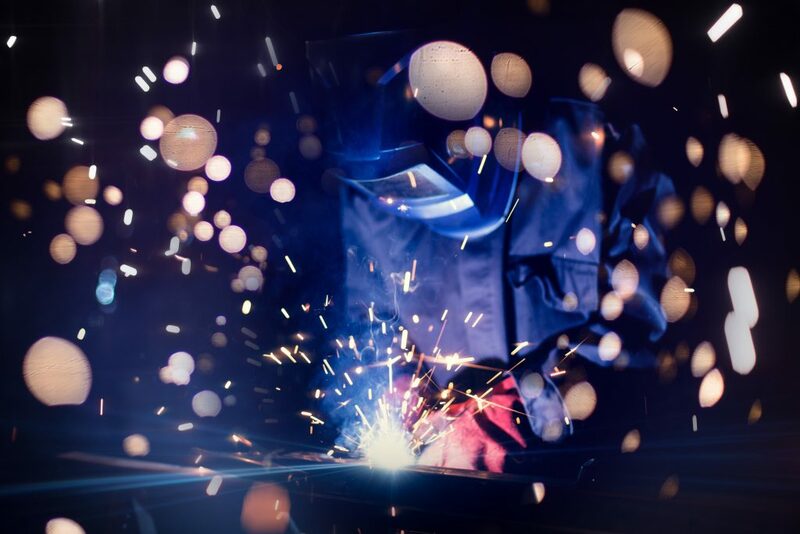 With over 45 years’ experience in custom metal fabrication and machining, Rider Tool And Manufacturing Co. has the advantage of having some of the most experienced craftsmen aided by cutting edge technology to ensure that your order is delivered to spec. For more information, contact us today.